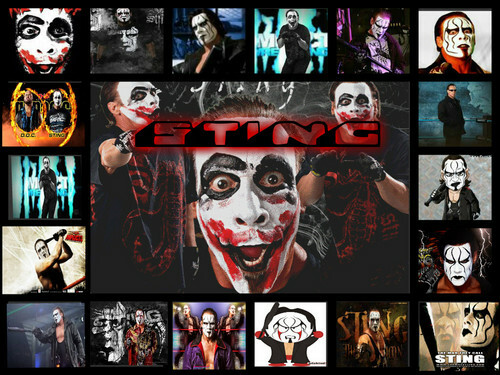 S T I N G. TNA. HD Wallpaper and background images in the Manchester United club. This Manchester United fan art might contain アニメ, 漫画, マンガ, and コミック.